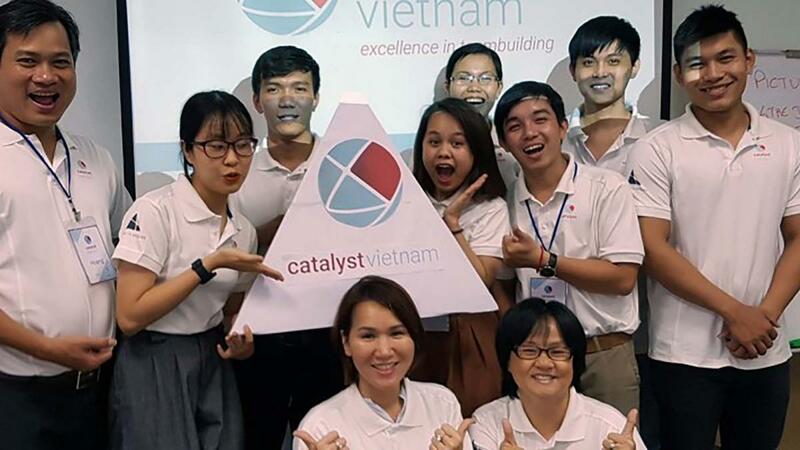 Catalyst Team Building is operated in Vietnam under exclusive licence by Rubik Asia, Vietnam's premier team building company.At Rubik Asia, our vision is to bring about human resource change through the power of team building activities. Through designing and delivering engaging, interactive team building activities, we help companies bring out the best in their people. We take pride in our ability to ensure you get ROI through planning, designing and delivering team building solutions that meet the requirements of our clients and achieve lasting results. 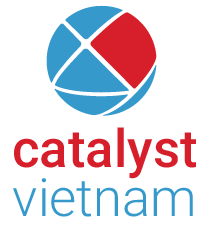 We are always seeing new concepts and ideas with advanced technological solutions to meet the needs of our customers, both those we have been working with for years and those that are new. We listen to our clients and design the best solutions and our experience team of facilitators ensure you get the best on the day, with lasting outcomes into the future!